Ain’t this Amazing ? 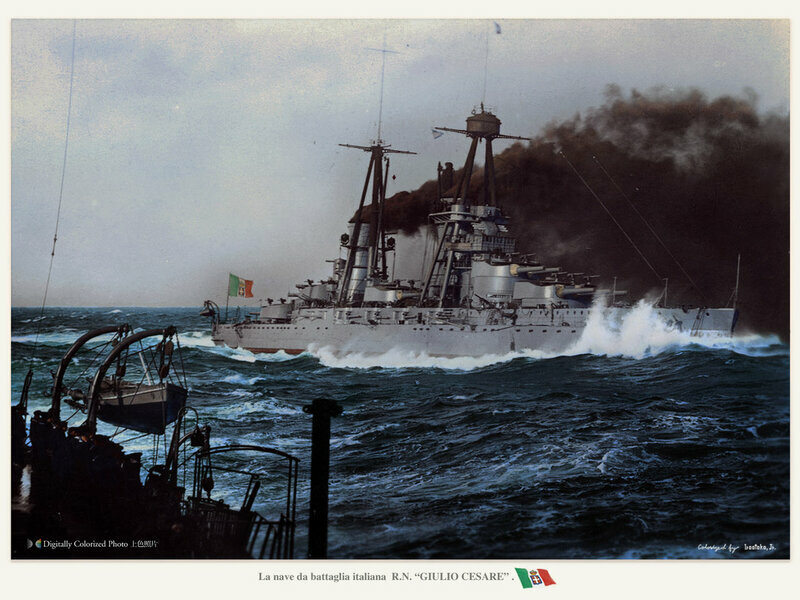 Battleship Giulio Cesare in rough sea, 100 years old colorized photo. Amazing digitally colorized warships photos by Hirootoko Jr. 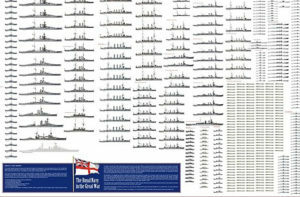 Ships comes in 1/72, 1/96, 1/144, 1/200, 1/350, 1/400 1/450, 1/600, and 1/700 scale, although small scales has been produced, at 1/1200 or 1/1250, even 1/3000 models for wargaming or toys. 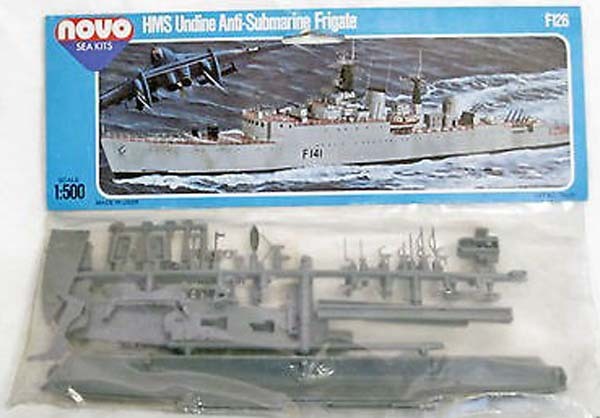 AFV club also manufactured a serie of 1/350 submarines, and two USN frigates. AMG models manufactured two soviet motor boats (>). 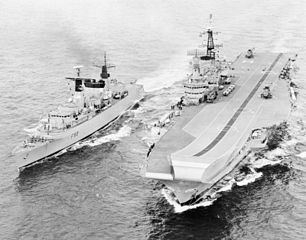 Eastern Express did a few ships like the HMS Tiger (>). Fascinations manufactured a few ships and subs in metal. Hobby Boss also manufactured a serie of ships (like this interesting and rare USS heavy cruiser Hawaii French Strasbourg and Condorcet, Nelson, Mikasa, Type 039G Song Class SSG – unfortunately many are out of stock). 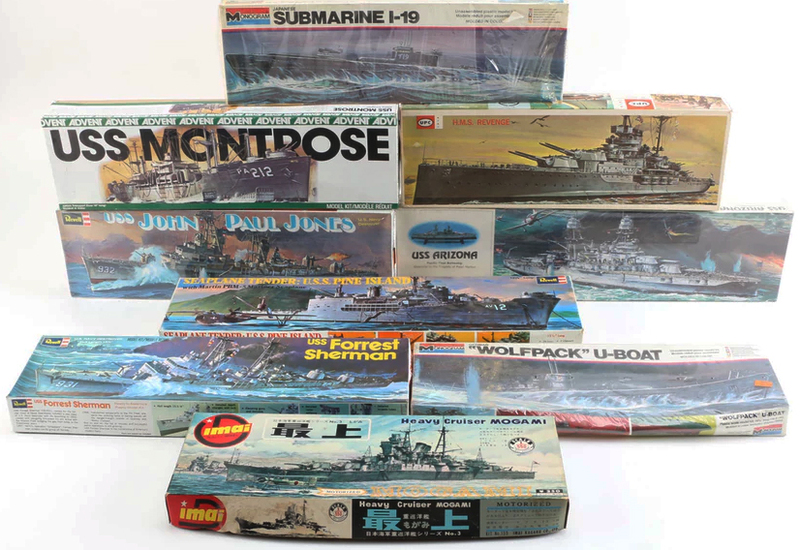 Trumpeter, the famous Chinese manufacturer also made a sizeable serie of ships models. See also > (Both websites are out of reach). Also ICM made a few ships like the german ww1 BB Kronprinz wilhelm, König, U-Boat Type IIB, Type XXIII Elektroboote, Type XXVII “Seehund”. 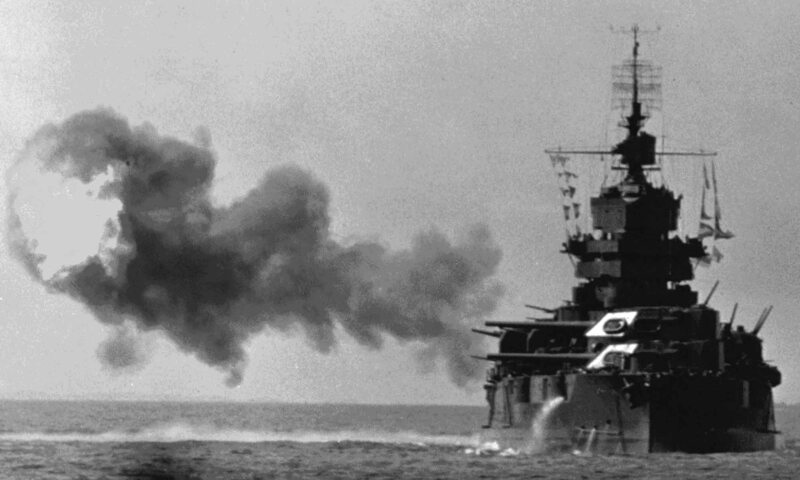 MENG also provided a few ww2 battleships such as the Bismarck and Missouri. 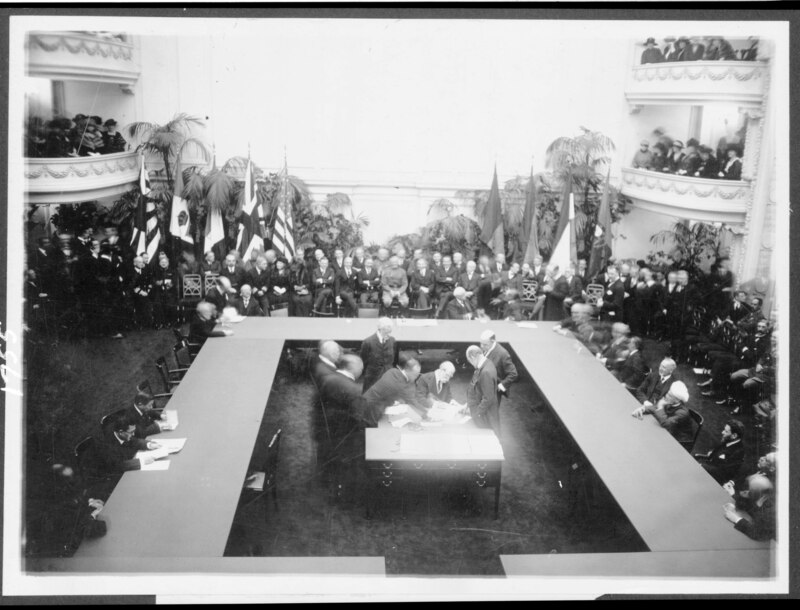 Modelist made also a few models such as sailing ships and an interesting trireme, OREL made the Petropavlovsk, Torpedo boat D-3 and many other Russian/soviet models. 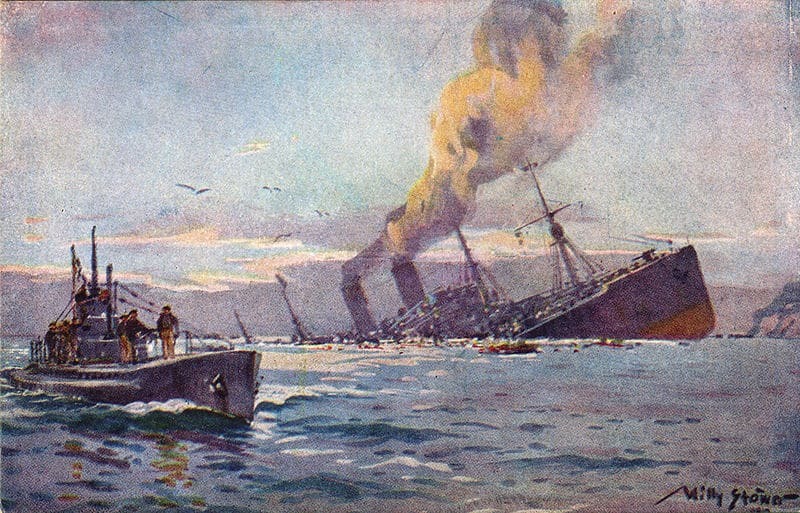 Mister Craft, better known for planes, made at least the Santa Maria, HMS Sikh and Eskimo or Hero. 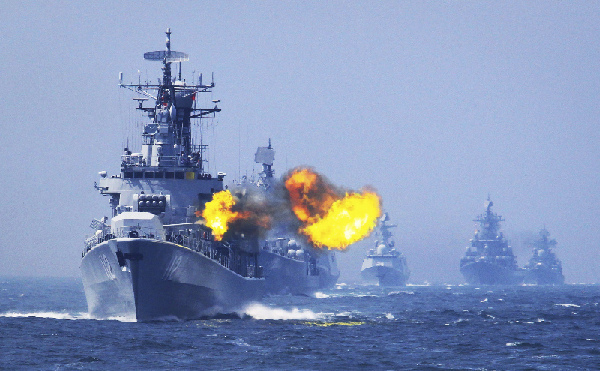 S-model made a few rare ships, the Imperial Chinese Navy Tsi Yuen, Ting Yuen and Ching Yuen 1894. Zvezda of course also made some ships, Russians like the BB Sevastopol, Hood, Bismarck, Titanic, Yamato, Essex, Kirov, Suvorov, Varyag, Kursk, and some sailships. 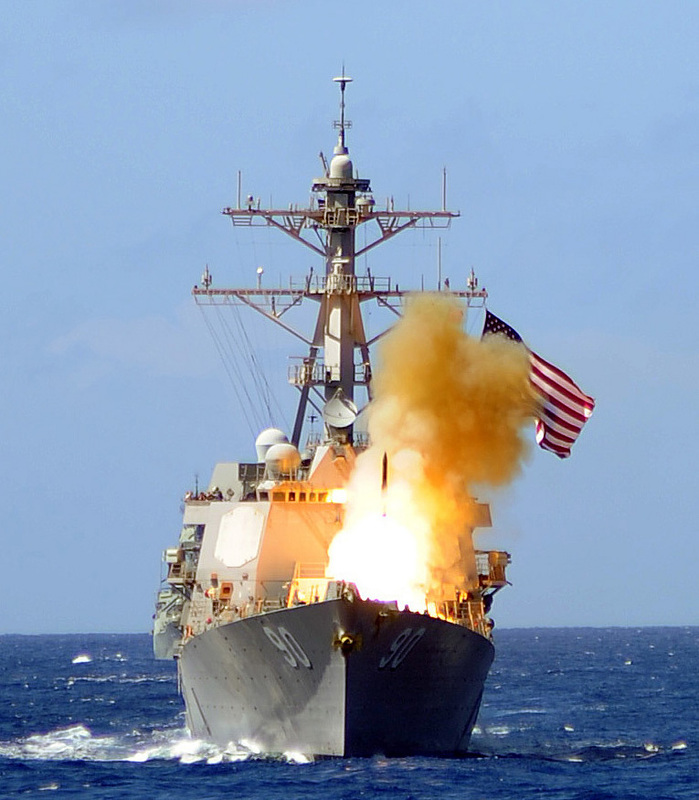 Missile launch onboard USS Chaffee DDG90 (AEGIS type Arleigh Burke class destroyer), RIMPAC 2012.